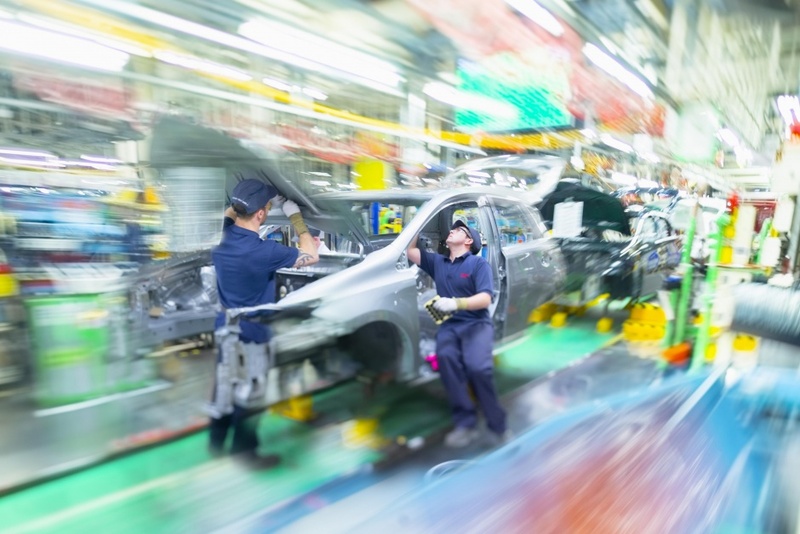 Three quarters of UK automotive businesses fear a ‘no-deal’ Brexit will threaten their future viability, according to a new survey by the sector’s trade body the Society of Motor Manufacturers and Traders (SMMT). The survey – based on responses from 182 SMMT member companies – highlights the sector’s critical need for a Brexit withdrawal deal and transition to prevent the industry falling off the cliff-edge on March 29 when the UK leaves the EU. 74.1 per cent of companies with UK operations responding to the survey said that a ‘no-deal’ scenario would damage their business, with fewer than 9.0 per cent foreseeing any positive impact. More than half said their operations have already suffered as a result of uncertainty about future trading arrangements. Almost a third said they had postponed or cancelled UK investment decisions because of Brexit, with one in five having already lost business as a direct consequence. More than half of firms said contingency plans are now being executed, with over one in 10 relocating UK operations overseas and the same proportion already reducing employee headcount. Many have also made alterations to logistics and shipping routes, investment in warehousing and stock and adjustments to production schedules. Respondents also outlined the further and long-term damage that a ‘no-deal’ Brexit would do to their businesses with 68.5 per cent saying that their profitability would be negatively affected; 53.9 per cent expressing concerns about their ability to secure new overseas business and a similar number worried about maintaining investment in their UK operations. A further half said a ‘no-deal’ scenario would undermine their ability to maintain their existing workforce. “Three quarters of UK automotive businesses….” – I think that this is stretching the description of the companies that belong to the SMMT, no doubt these companies do belong to it, but also includes all the sales arms of overseas manufactured cars and parts – of course they want frictionless trade – maybe they should speak to their governments. The whole problem stems from the fact that they are not using a 100% British supply chain. Move your supply chain to the UK and the problem is solved. As well as being the patriotic decision it is the pragmatic one too. It’s like being back in Zimbabwe :-). No warning is listened to – there is a “simple” answer for everything etc. “If you can’t get your prophet to the mountain anymore then cut the mountain up into tiny pieces and bring it to the prophet. Simples!” With such thinking how is it that anyone can call themselves an engineer? Do you build your buildings upside down to make it easier to get to the top floor? But didn’t the grocer’s daughter and her ilk set about ensuring that far too much of the manufacturing industry we had, as a Nation, lived by and with for centuries was ‘eclipsed’: and for entirely political reasons. To take any comfort from the likely future chaos…lunatics, asylum?